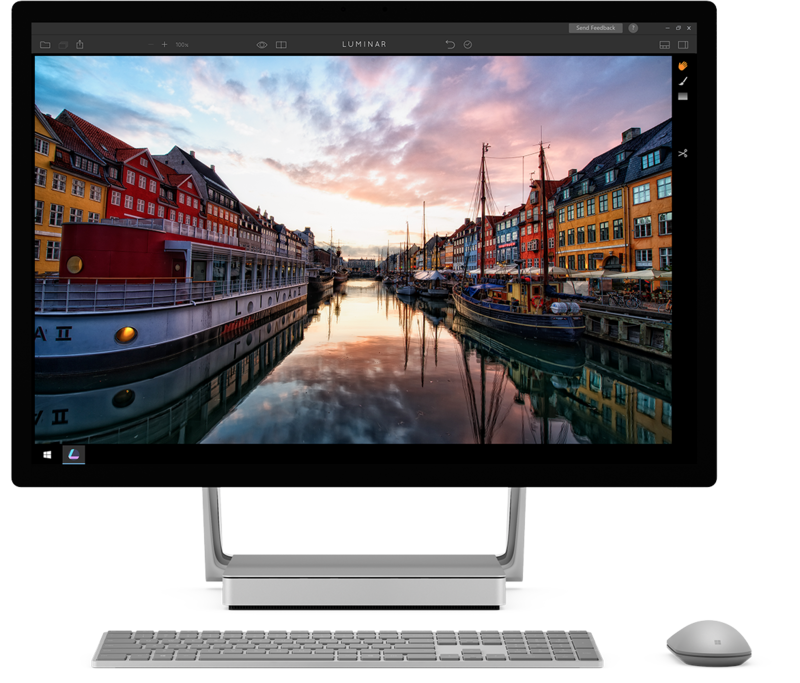 For quite a long time now, Windows users have felt left out, as the team at Macphun has focused their development efforts on iOS to OSX to create beautiful software for editing photos. They pioneered HDR software with their release of Aurora HDR and then Luminar which were solely available on OSX. 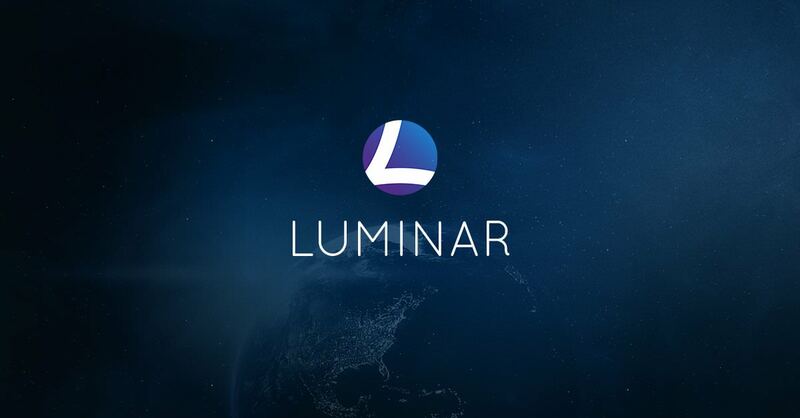 Now the company has taken the next big leap to release Luminar as a FREE Beta Software for Windows PC users. The beta is now open and you can download the software and enjoy the goodness of Luminar on Windows PC platform. The layout of the interface is very easy to follow. Once you open the image you want to edit, you have Presets at the bottom and processing Filters on the right-hand side. Check out the video below which gives you a very nice overview of Luminar for Windows. This is where the magic happens. You have a vast variety of filter available to choose from and adjust the settings to process your image. The most amazing of all is the Accent – AI Filter which is a single slider filter that analyses your image and then using some built in artificial intelligence edits your picture for you. All you have to adjust is the Boost level. Allowing the user to add and remove filters keeps you workflow clean and fast. There is no need to scroll past unnecessary filter and slider that you don’t wish to use which clutter up your screen. Simple and clean, this is how I would describe the interface of Luminar for Windows. Let me know in the comments what you think of it. Check out this great video which shows you how to use Filters in this version of Luminar. 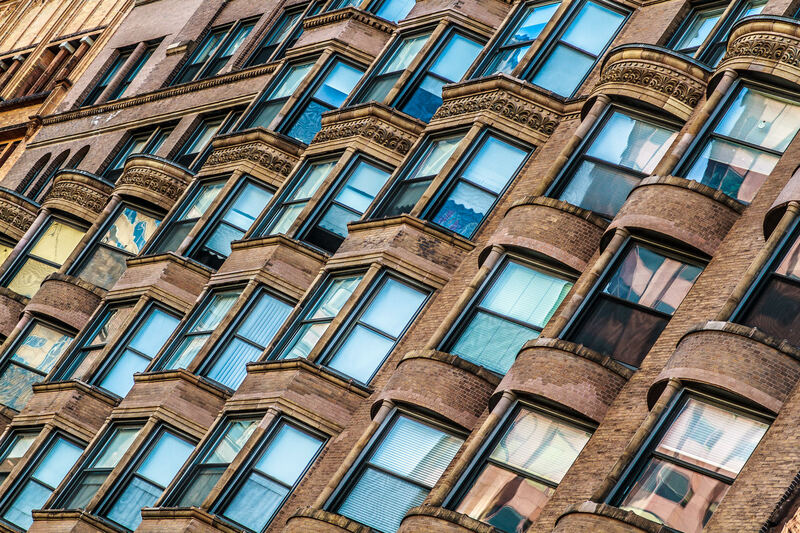 If you have used any photo editing software you must be familiar with the concept of Presets. Presets are a predefined set of parameters and settings for various Filters in Luminar that will give your image a certain look. In Luminar for Windows, you will find a ton of filters that you can start to play with. The best thing is that the preset doesn’t have to be the final edit. When you add a Preset, you will see all the filters defined within its settings added to the interface. Fine tune these sliders until you are happy with the final result of the image. The video below shows you how to use the Presets in Luminar for Windows. 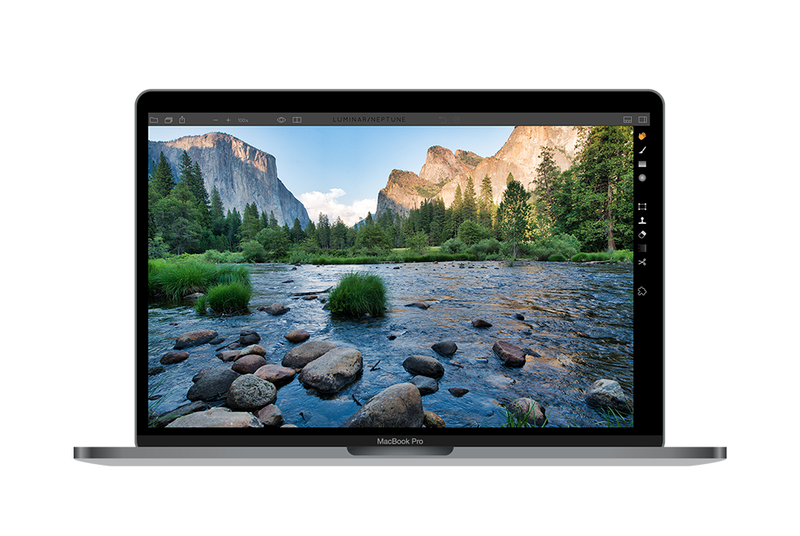 As an avid Luminar user on OSX, my opinion will seem biased to you. 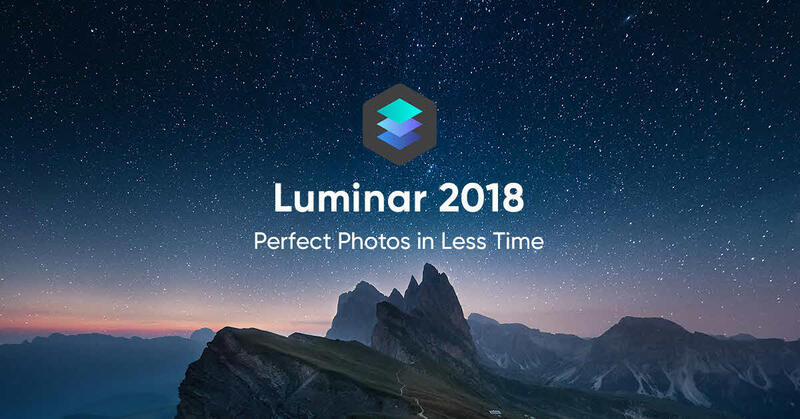 The Beta version is not jam packed with the same set of features that OSX version has BUT, it has all the essential features that make Luminar for Windows such a great award winning software. And by releasing the BETA version FREE to the public, Macphun want to hear from all of you. They want your opinions and feedback to help them make this software better for you. So don’t hesitate to give this software a go. What have you got to lose? NextHow to Fake a Drone Shot?